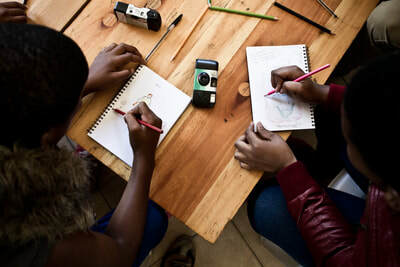 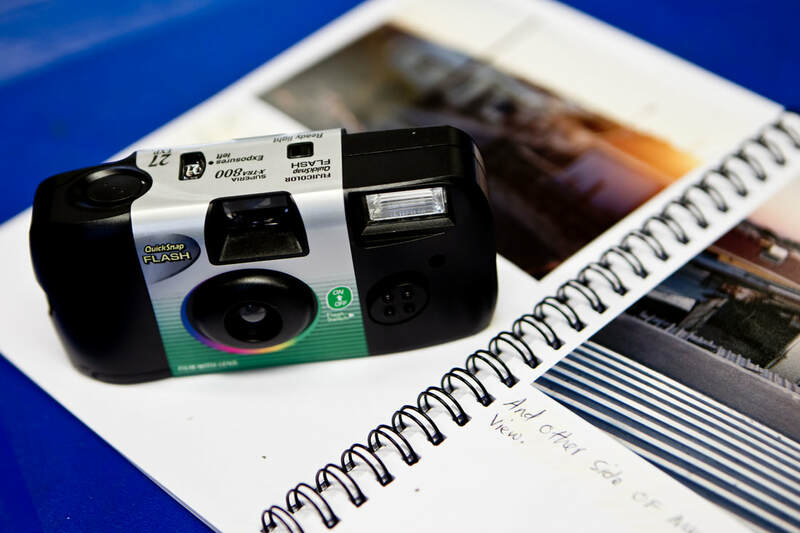 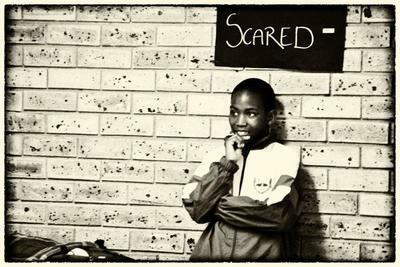 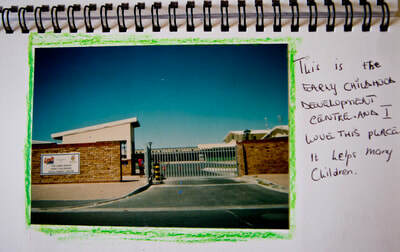 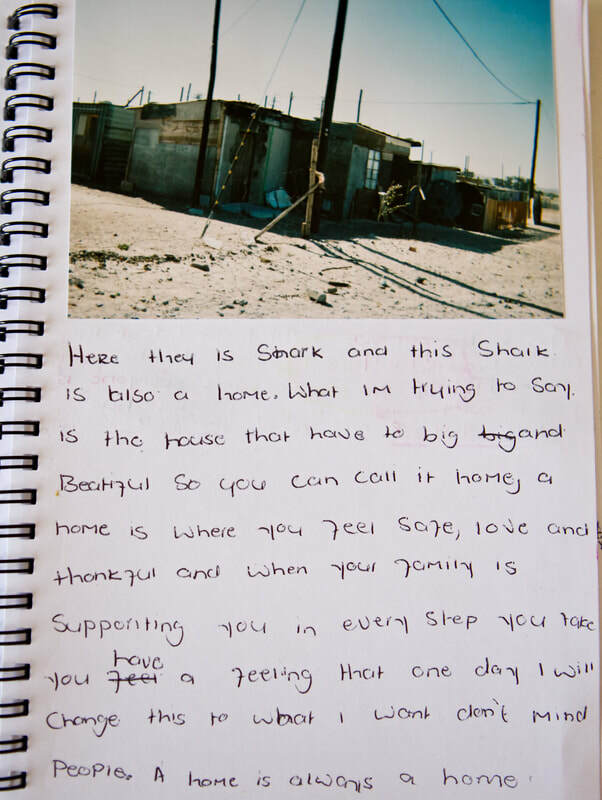 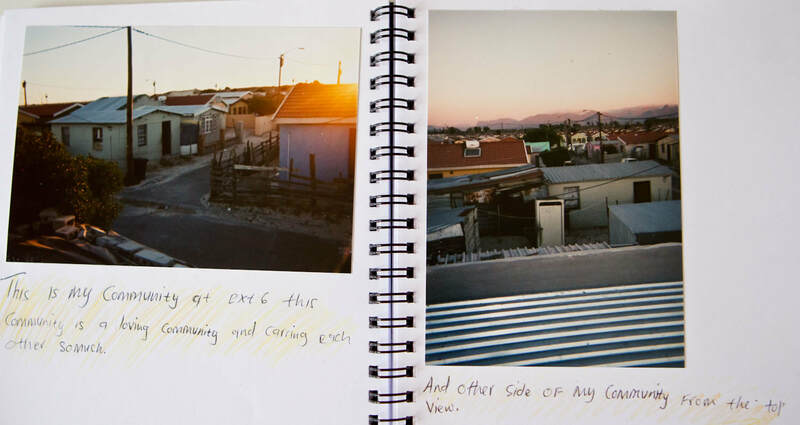 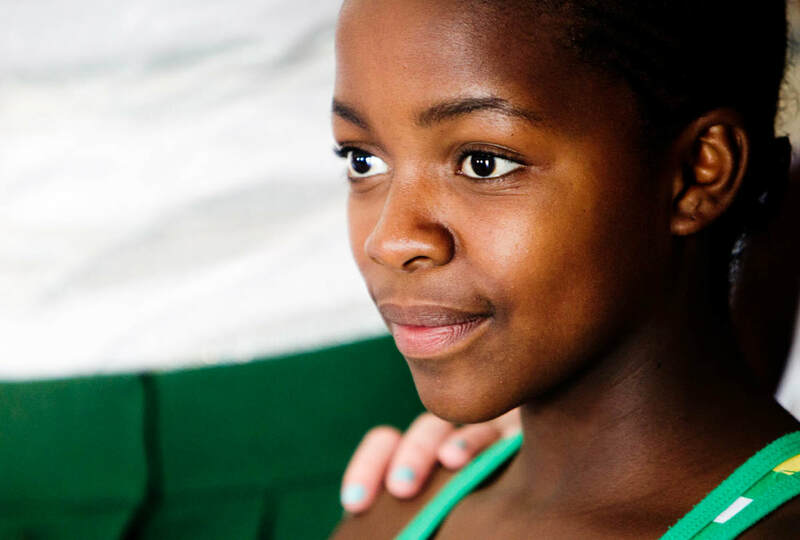 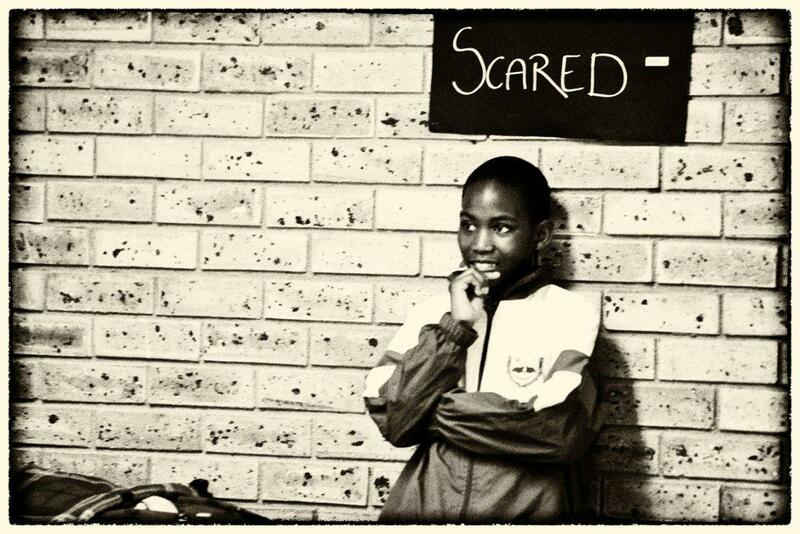 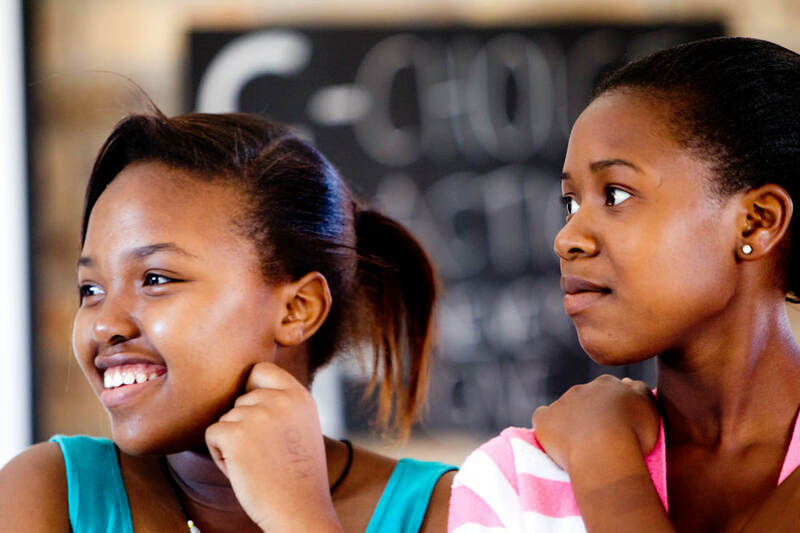 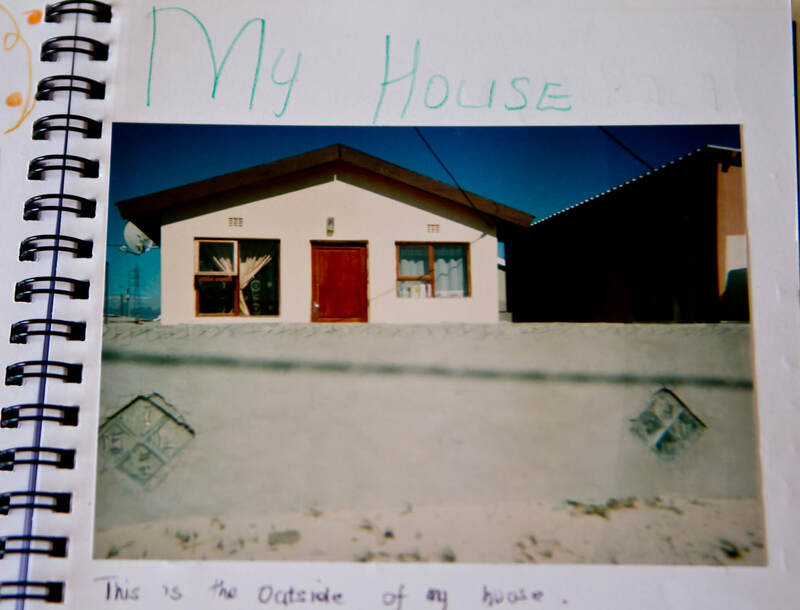 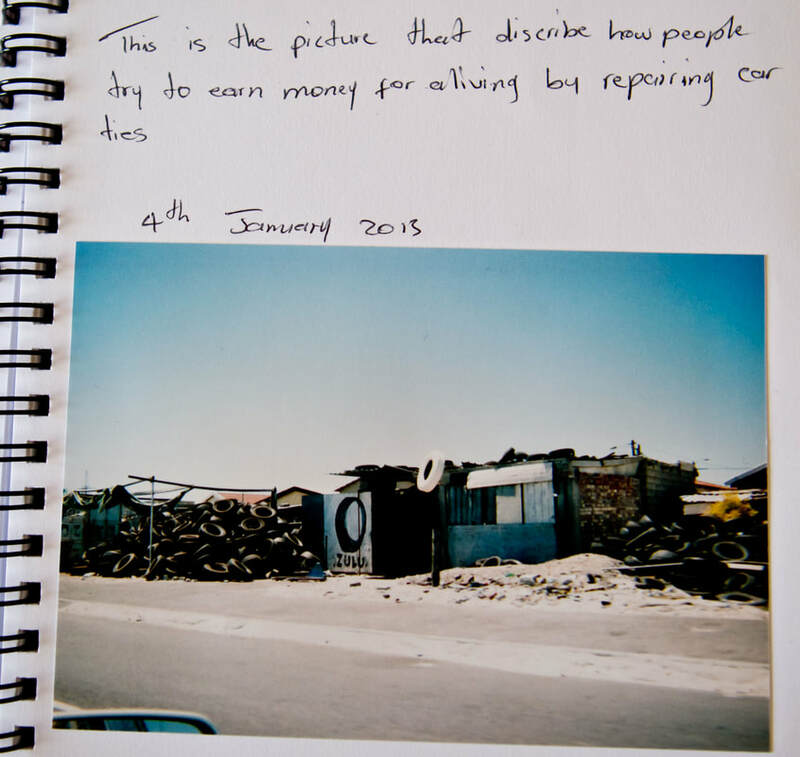 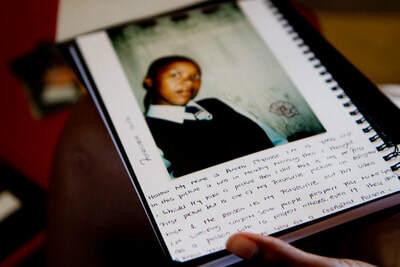 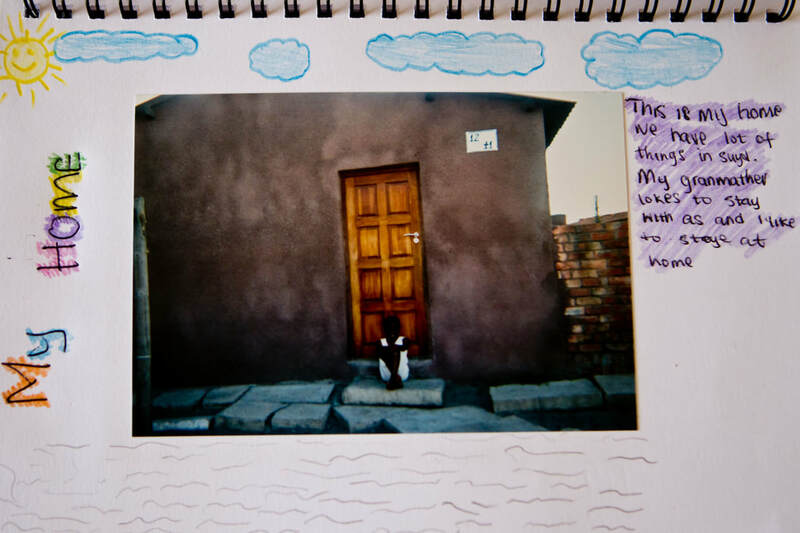 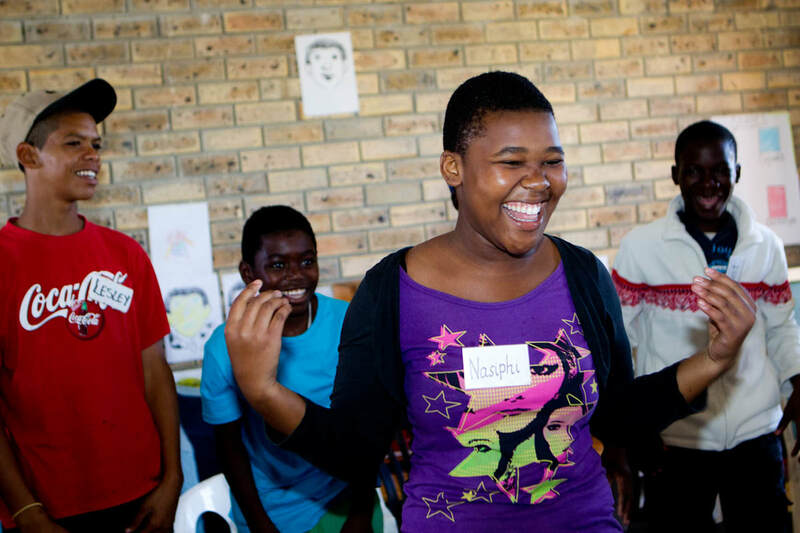 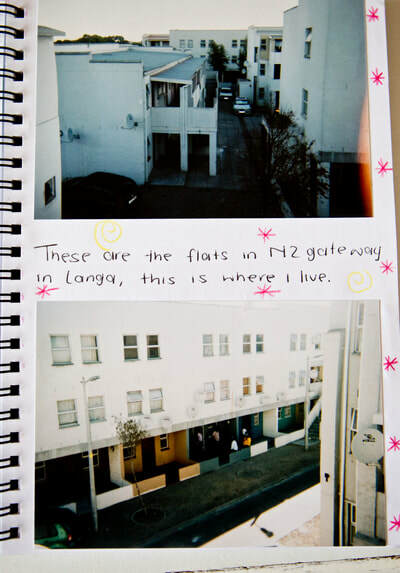 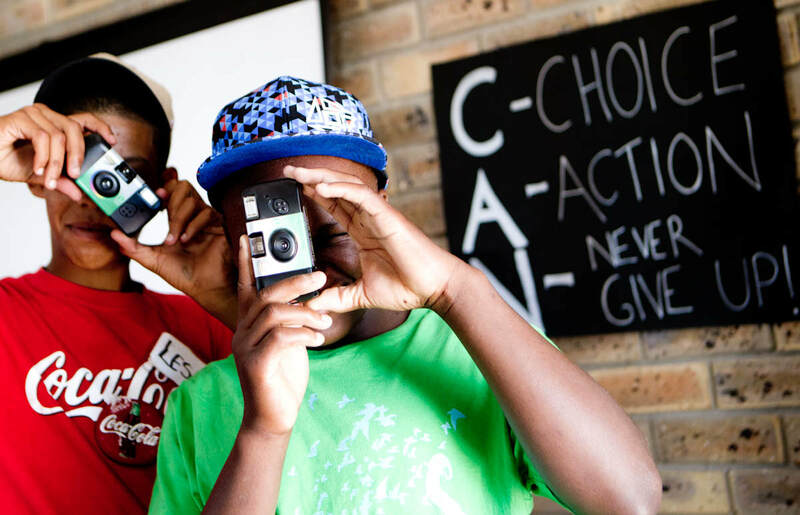 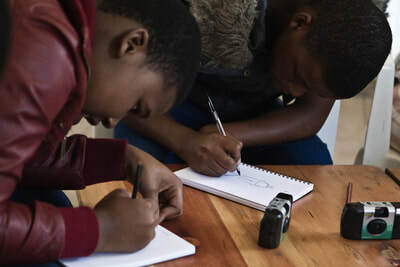 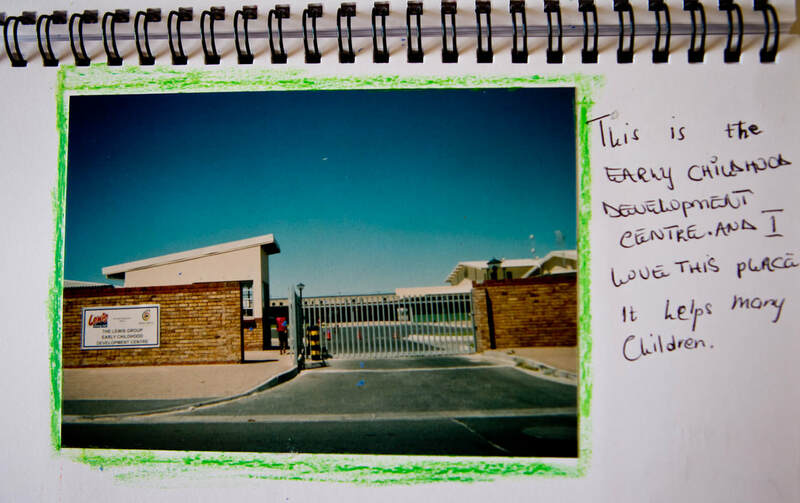 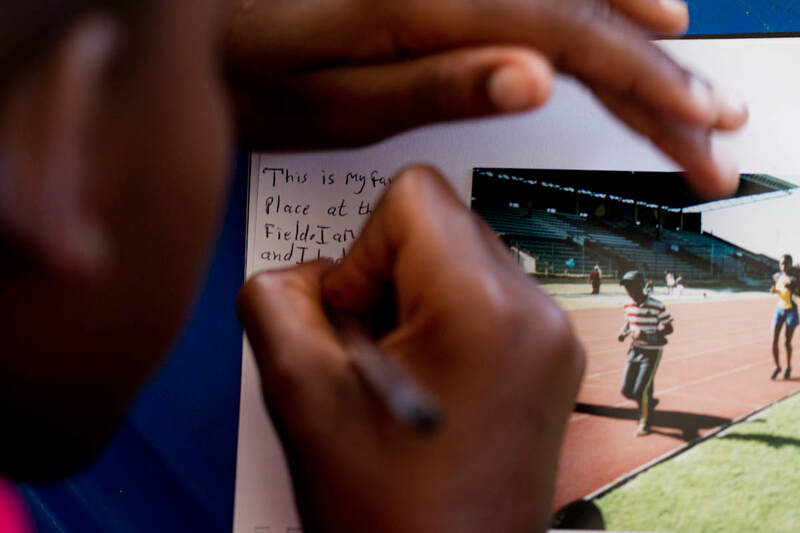 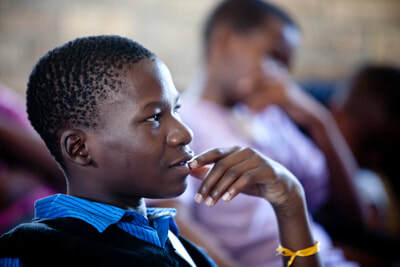 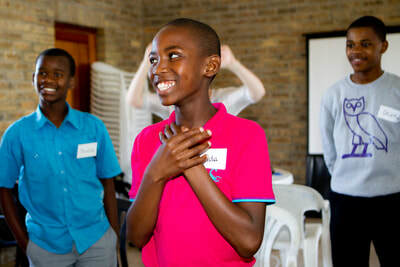 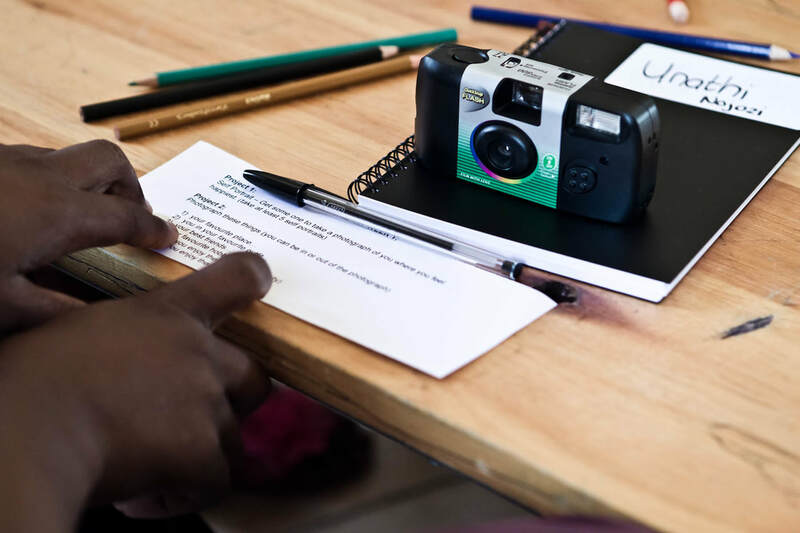 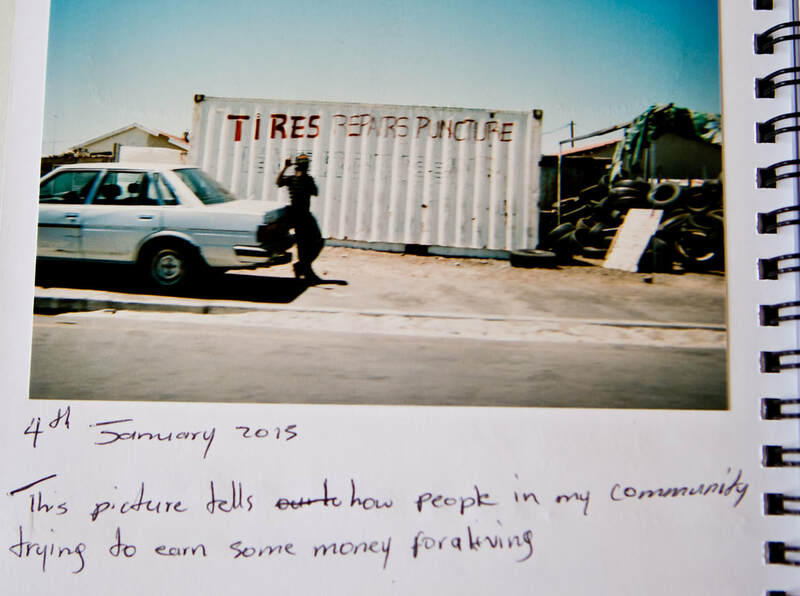 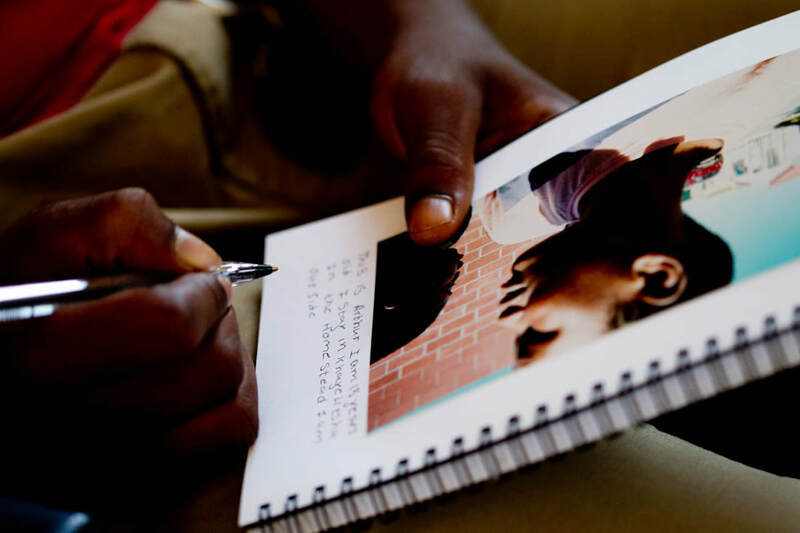 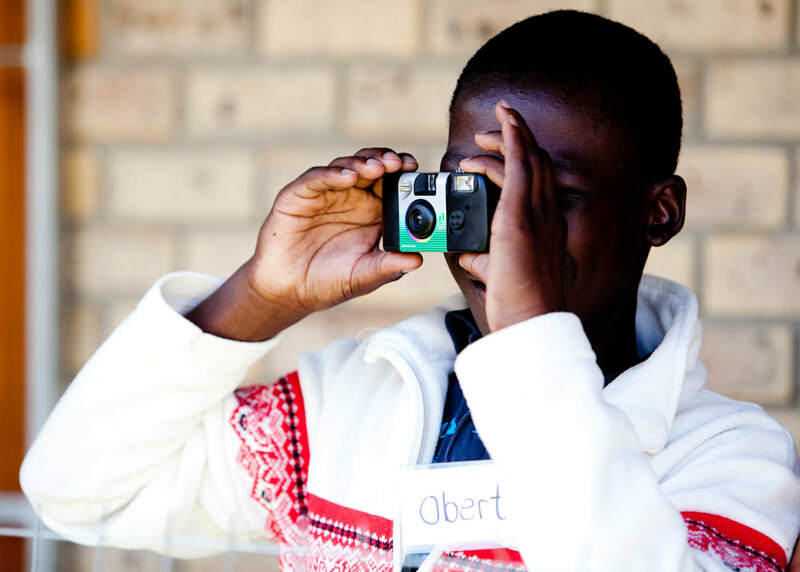 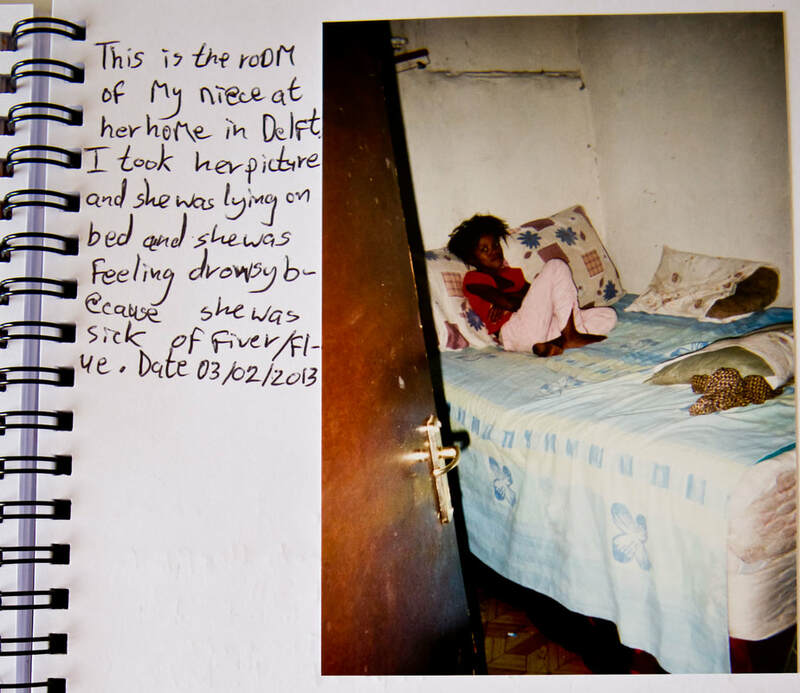 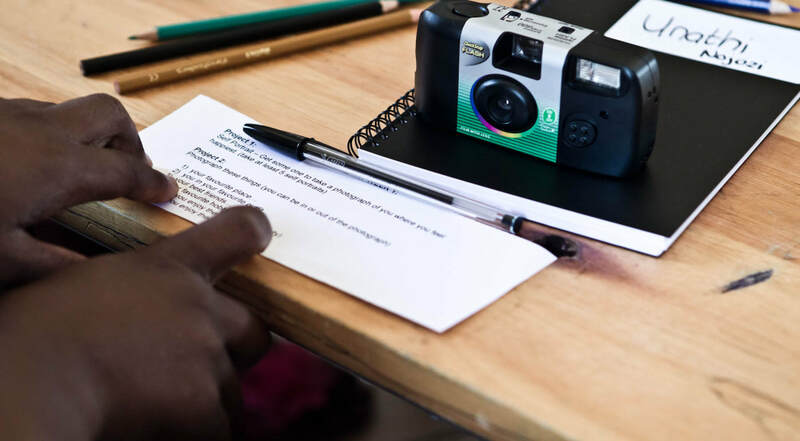 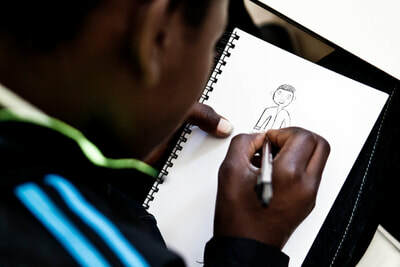 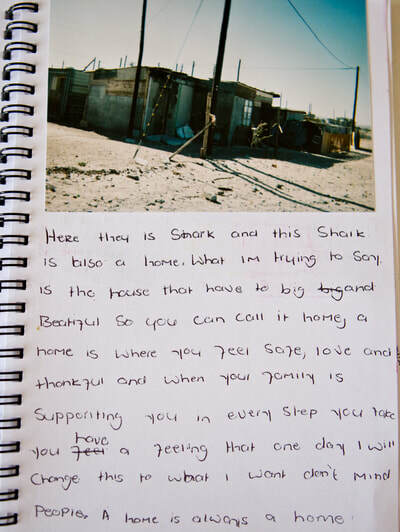 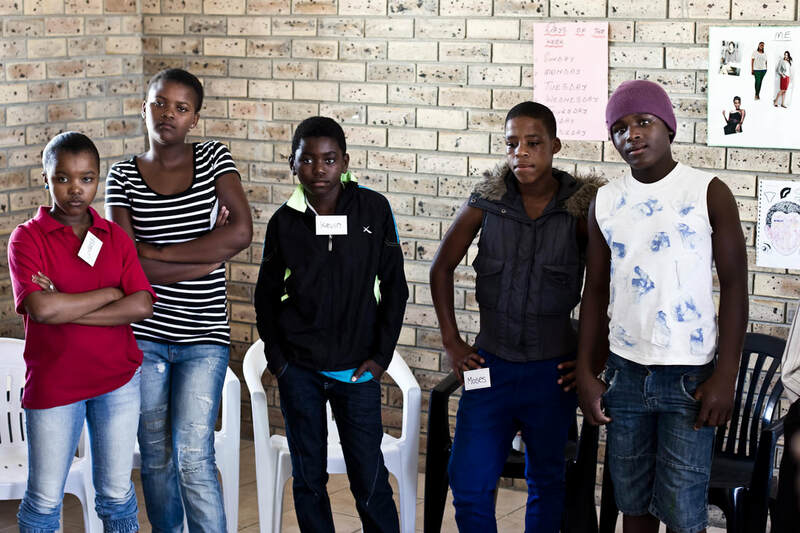 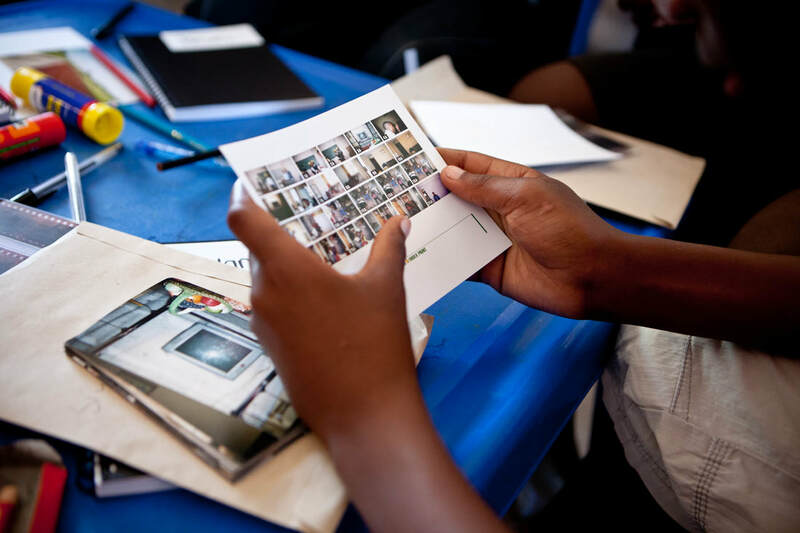 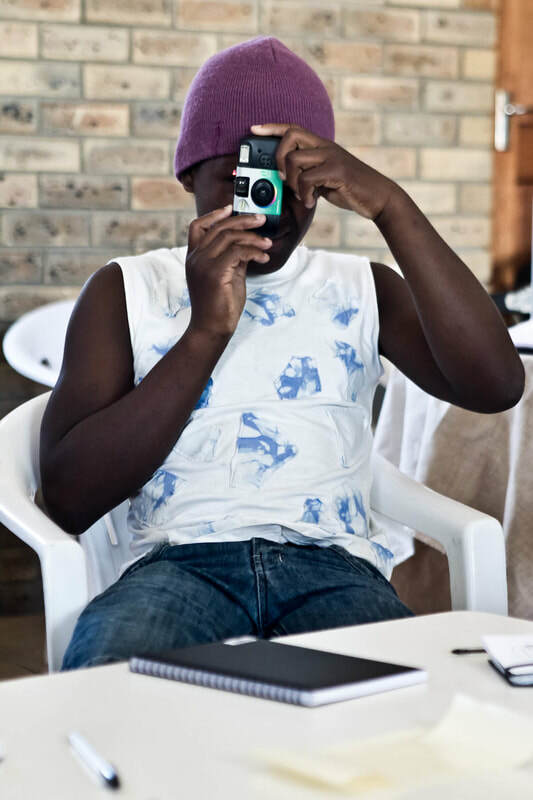 We were extremely gratified to be able to sponsor a Photography for Change workshop with teens from three different Townships in February, 2013. 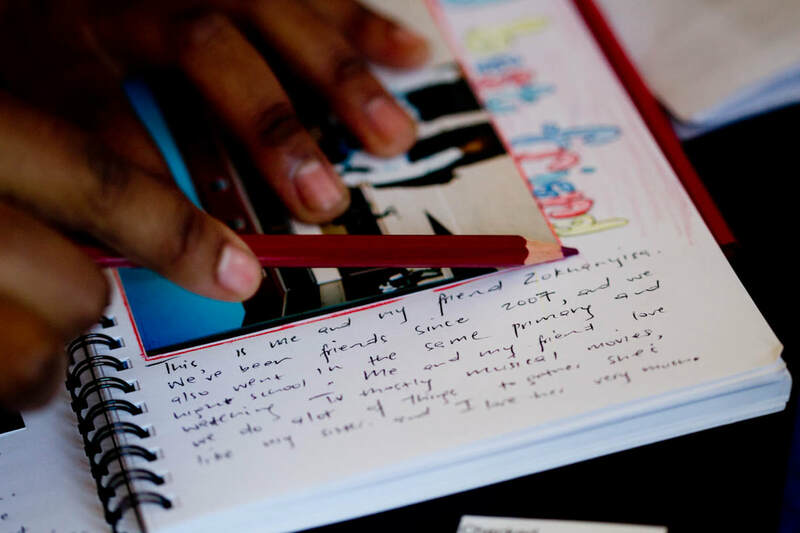 Each Saturday, they met and explored topics such as home, family, feelings and community. 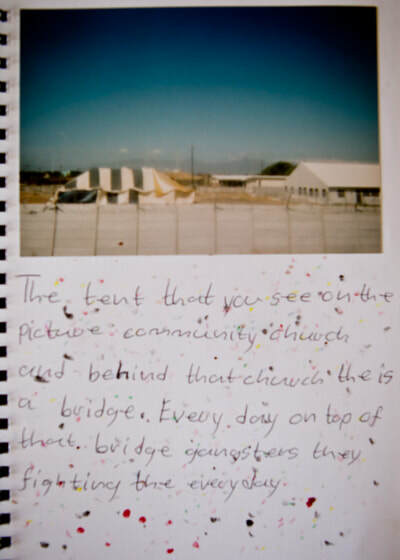 The workshop concluded with an exhibition and many of the photos were included in a book that we produced.